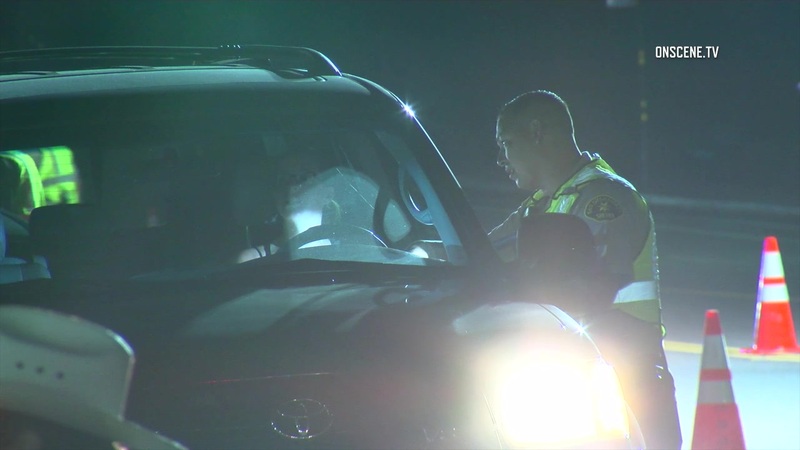 Law enforcement agencies throughout San Diego County plan increased DUI patrols and sobriety checkpoints over the long July 4 holiday. The San Diego Sheriff’s Department is planning increased patrols across the county on Wednesday, with deputies looking for drivers impaired by both alcohol and marijuana. The San Diego Police Department said its special DUI patrols will take place starting at 8 p.m. Tuesday and 5 p.m. Wednesday and continue until 3 a.m. the next morning. Finally on Saturday, the National City Police Department plans a DUI checkpoint starting at 6 p.m. at an undisclosed location.